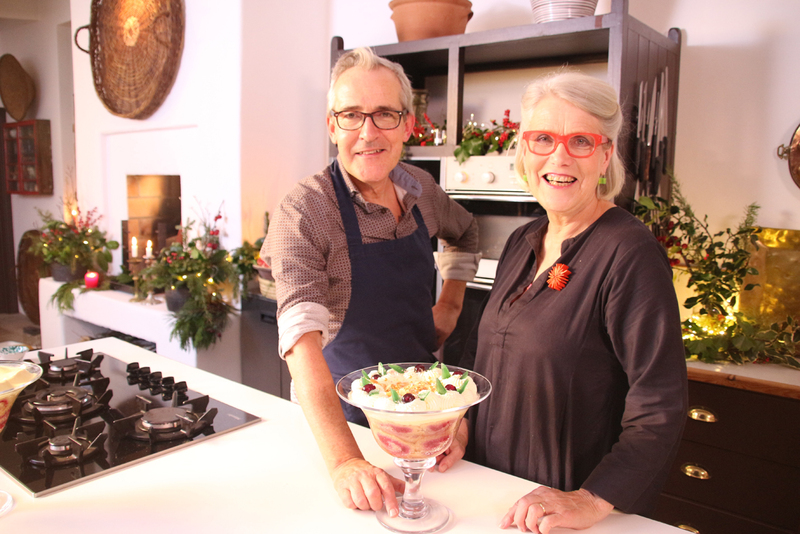 Darina and Rory co-founded The Ballymaloe Cookery School together in 1983 and are both acclaimed authors and TV presenters. On this two and a half day course, they unleash over 30 years of knowledge and teaching experience, delivered in their individual teaching styles. Expect plenty of fun and a little sibling rivalry for good measure! • There’s plenty to do and explore in the area.